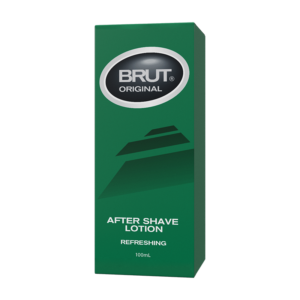 Brut Original Splash refreshes your skin with the distinctive masculine smell of Brut. 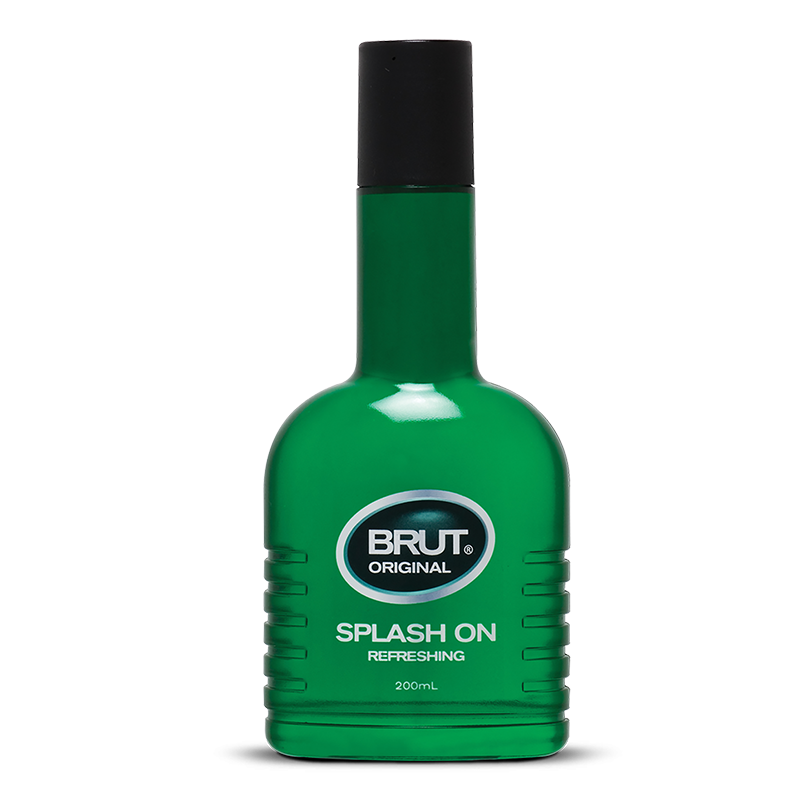 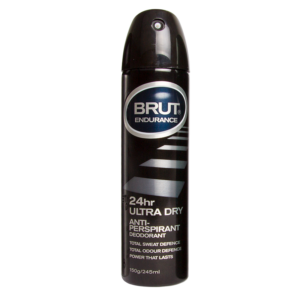 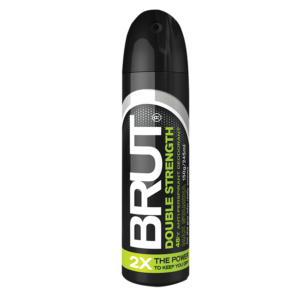 BRUT Splash On is specially formulated to be used all over your body. 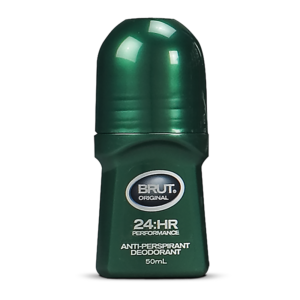 Splash it onto your face and upper body after your shower. 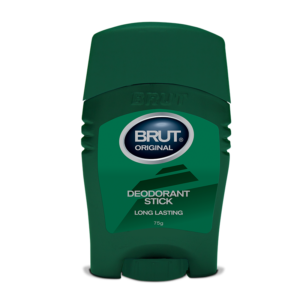 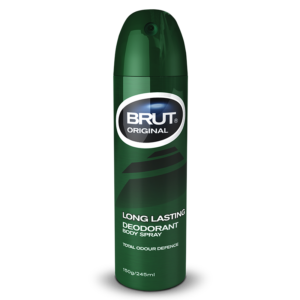 Your skin will feel fresher and you’ll feel confident with the uniquely male smell of Brut.